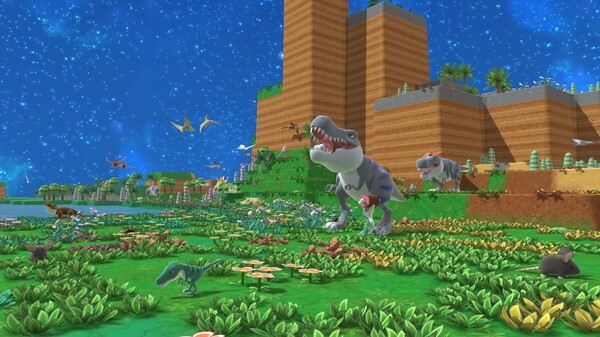 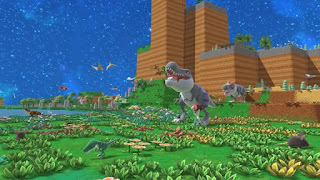 Birthdays the Beginning: a new sandbox game in which players create cube-shaped worlds. Beginning: a new sandbox game in which players create cube-shaped worlds that give rise to diverse and unique lifeforms. 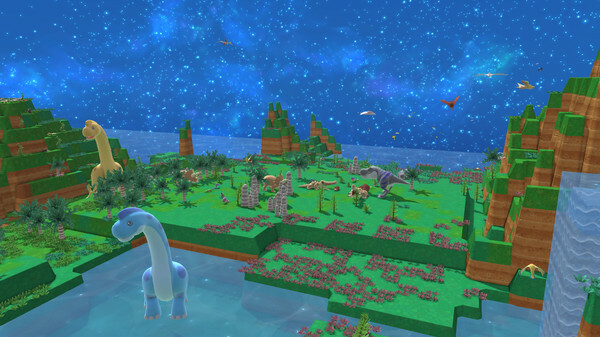 With careful experimentation, players can shape the geography and alter the temperature of each world to create the conditions for life and witness the birth of an entire ecosystem! 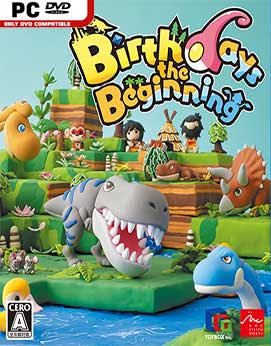 Developer: ARC SYSTEM WORKS Co., Ltd. , TOYBOX Inc.